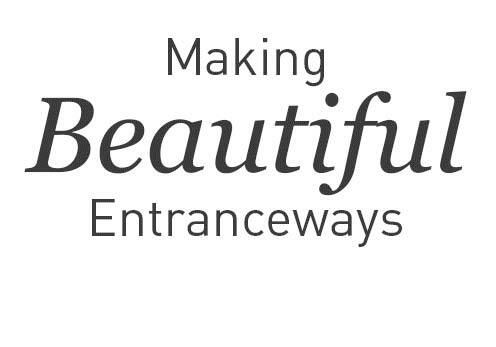 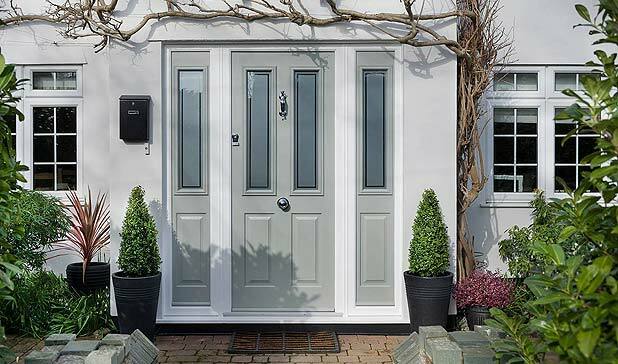 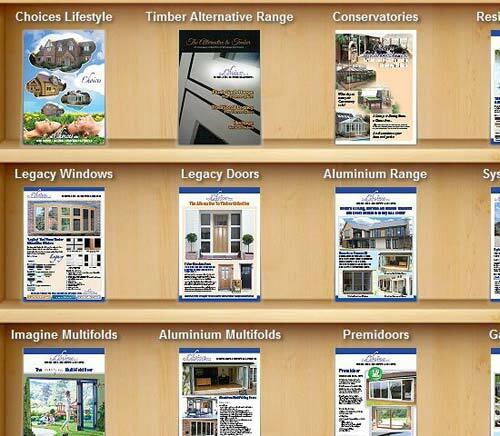 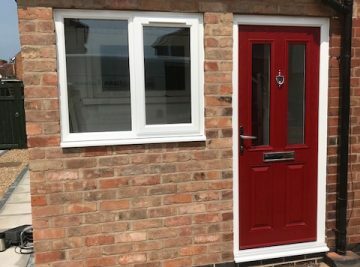 Looking for Windows, A New Front Door or a Conservatory in Daventry, Rugby, Northamptonshire or Warwickshire? 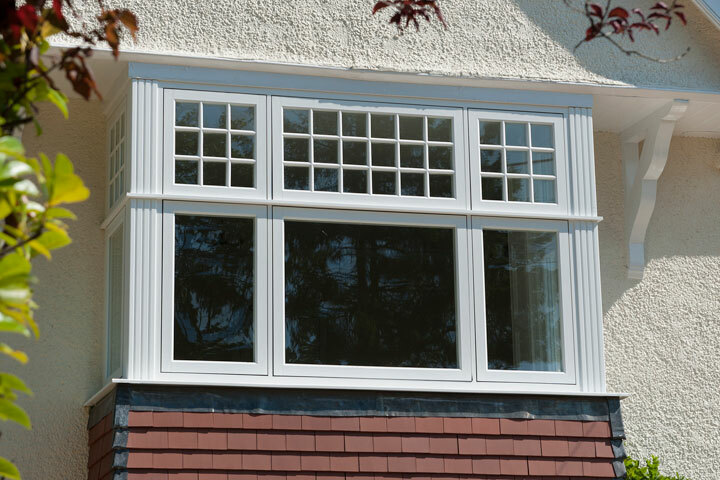 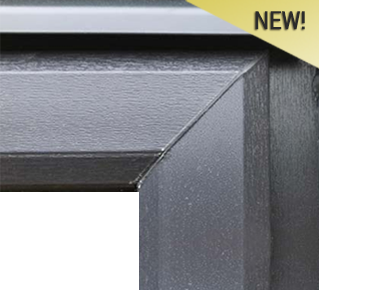 Look no further than Daventry (Insulglass) Windows who are leading double glazing specialists, covering Daventry, Rugby, Northamptonshire, Warwickshire and the surrounding areas. 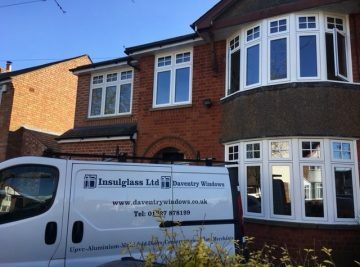 With over thirty years’ experience in replacing windows and doors, and constructing conservatories to give extra space, we can help you find the perfect solution for your home from one of the UK’s largest double-glazing or triple glazing, energy efficient door, window, conservatory and guttering product ranges. 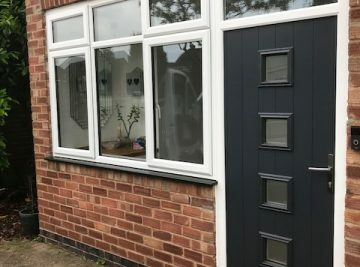 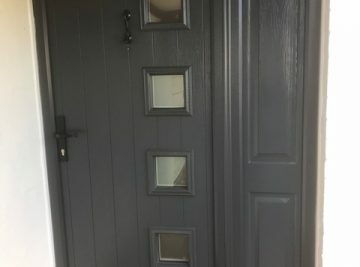 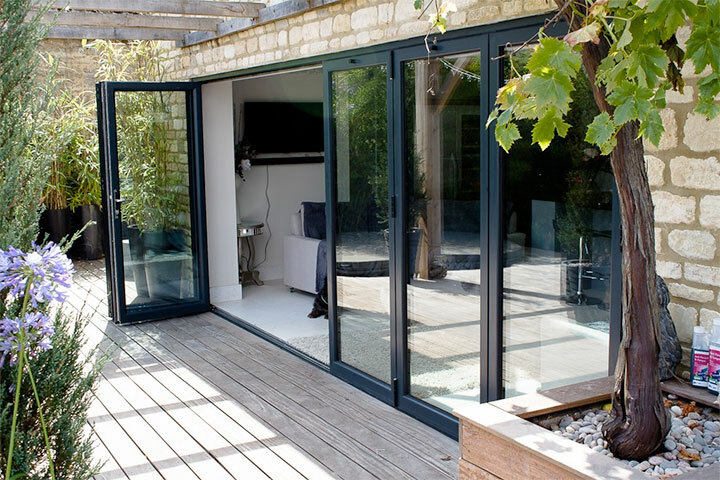 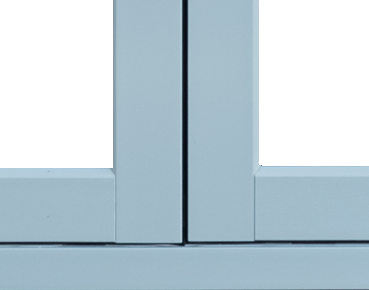 You can choose from sash, casement and tilt-and-turn windows in low-maintenance and thermally-efficient uPVC, aluminium , Alternative to Timber, Timber and Aluminium Clad Timber; there is a wide range of patio, French and bi-folding doors, as well as uPVC front doors and back doors and composite doors too. 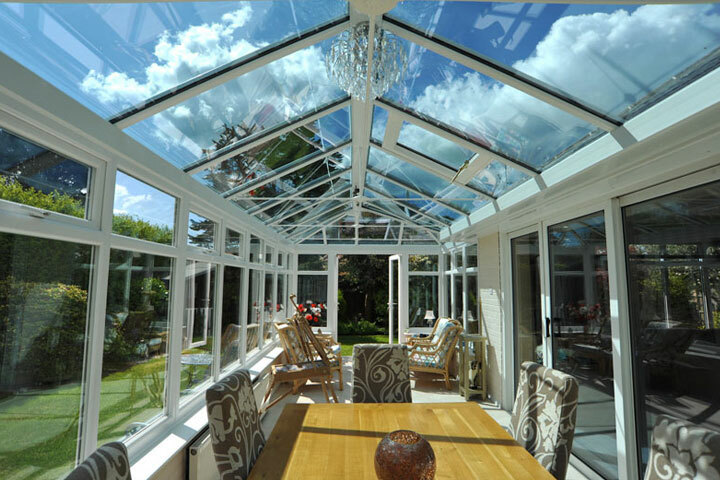 Your products will be installed by our experienced and friendly fitting teams and fully guaranteed for materials and workmanship for 10 years. 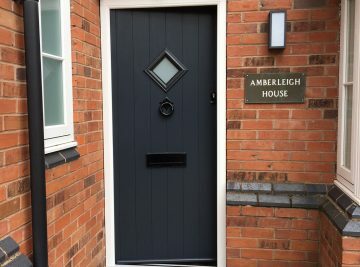 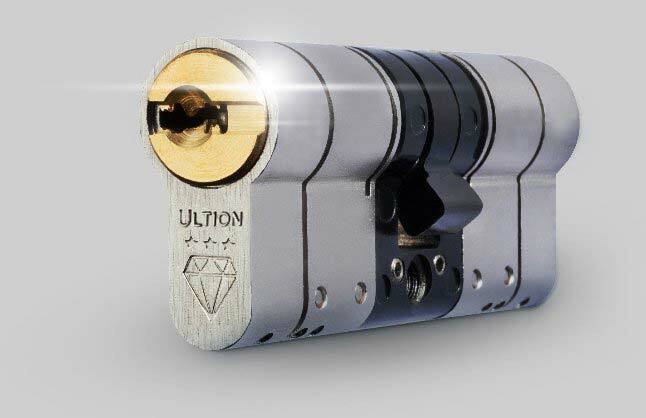 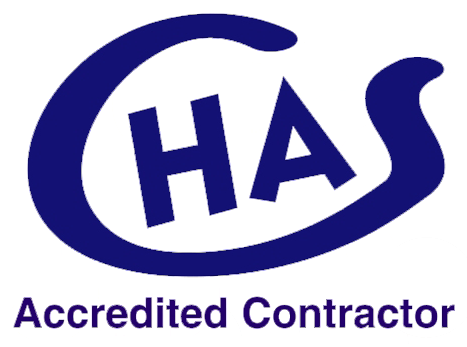 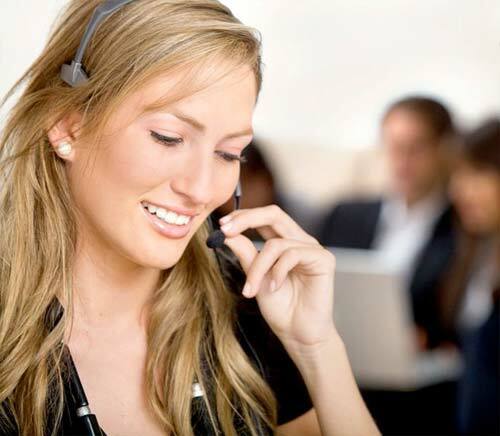 We will give you the best possible, friendly advice and support from start to the finish, with the additional peace of mind that comes with dealing with a trusted local company. 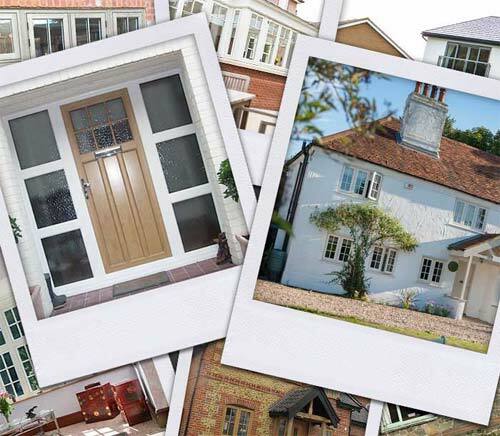 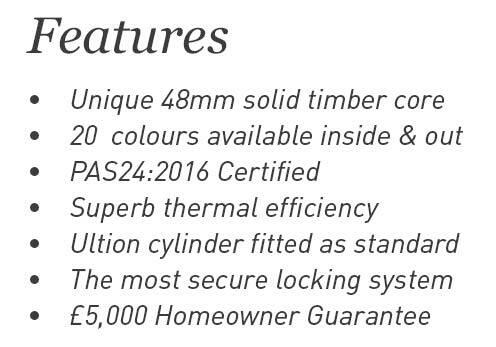 We can help you transform your home with energy efficient, high security windows, doors and conservatories in a choice of styles and finishes.